The main dojo of SEIGA Samurai Kembu was established in Otsu, Shiga prefecture about 50 years ago. 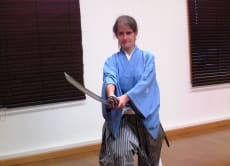 We are able to offer various programs for experiencing the world of samurai which you can wear the Kimono and Japanese Skirt (Hakama) with Japanese sword. 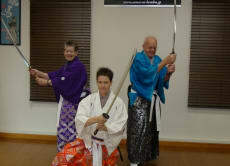 Do you want to join Samurai and Japanese culture? 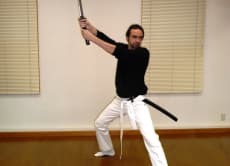 We’ll pick up your group at the Kyoto station or Keihan Sanjo station and go to the kembu dojo.